Gurugram-based 1mg Technologies Pvt. Ltd, which operates an eponymous online pharmacy, is raising $35.31 million (Rs 248.63 crore) in a fresh funding round from new and existing investors. According to the company’s latest filings with the Registrar of Companies, the round is being led by new investor Corisol Holding AG, a Switzerland-based family office. The company made the investment through its wholly-owned subsidiary KWE Beteiligungen AG. Existing investors Sequoia Capital India, Omidyar Network and Swiss healthcare-focused investment firm HBM Healthcare Investments will also put in money in this round. Sequoia has already made its investment, while the rest is yet to come in, the filings revealed. Existing investor Kae Capital is likely to sell its entire stake in 1mg in this funding round, two persons in the know told TechCircle. “Kae Capital has significantly diluted its share and is no more on the board seat of the company,” one of the persons mentioned above said on condition of anonymity. A back-of-the-envelope estimate by TechCircle showed that the company raised the $35 million at an estimated valuation of $200 million (Rs 1,410.53 crore at current exchange rates). In November 2018, TechCircle reported that the company was in talks with private investors to raise up to $60 million (Rs 422.84 crore) new and existing investors including Maverick Capital Ventures, the venture capital arm of US-based hedge fund Maverick Capital. E-mail queries sent to 1mg and Kae Capital seeking more information did not elicit a response at the time of publishing this report. 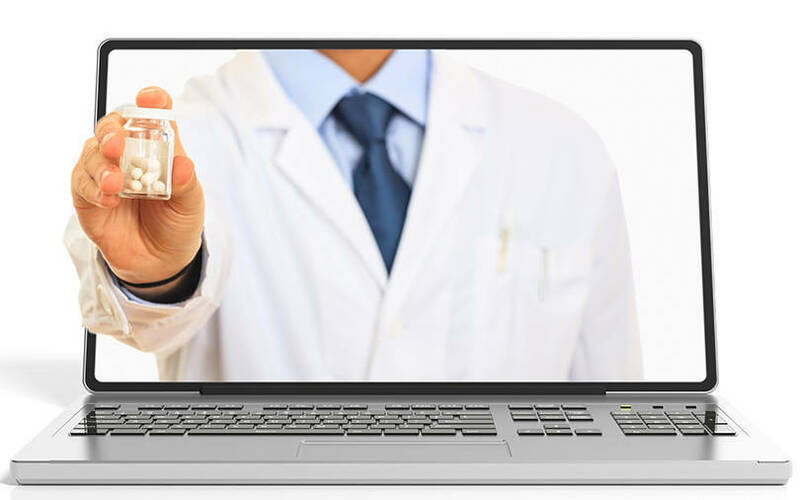 Founded in 2011 by Prashant Tandon, Vikas Chauhan and Gaurav Agarwal, the online pharmacy, which was previously known as Healthkart Plus, allows customers to order medicines, consult doctors and also purchase health products. Users can also book diagnostic services and lab tests. The platform claims to have more than eight million unique users every month. The company has expanded its labs and e-consultation business over the past year, with online medicine sales now accounting for 60% of its revenue. Tandon co-founded online health product platform Healthkart, from which 1mg was hived off as a separate entity in 2015. For the financial year 2017-18, the company’s operating revenue surged eight-fold while losses widened three-fold. Besides 1mg, the online pharmacy sector has well some funded players such as PharmEasy, Myra and Netmeds, all of which have raised funding in recent months. Currently, 1mg is the biggest player in the segment by net sales. E-pharmacies have been facing severe opposition from traditional pharmacists. There were several strikes against the government’s move last year to regularise online pharmacies while a number of petitions were also filed in different courts against the entities. The Delhi and Madras High Courts had banned the sale of medicines online in separate orders issued over the past couple of months. Petitioners who have approached the courts have claimed that online pharmacies sell prescription drugs and controlled substances without a valid prescription. Additionally, these players also offered bulk discounts to users, with the price difference going up to even 20%. This goes against the Drugs and Cosmetics Rules, 1945, in which certain sections stipulate that the online sale of drugs that fall under Schedule H, H1 and Schedule X can be sold only if a valid prescription is issued. They claim that e-pharmacies have flouted Rules 65 and 97 of the act. Earlier in the day, media reports stated that ride-hailing unicorn Ola is likely to invest in and potentially acquire online pharmacy startup Myra.